Our European division is a team of consultants that is committed to recruiting the best quality nurses from the EU into UK clients. We have a number of clients in both the hospitals division and the care division that regularly require us to source candidates from the EU for their vacancies. Being from the EU these candidates have no visa restrictions and require no sponsorship in any way. We are an agency that supports these candidates with everything from their travel to the UK, to their accommodation when they get here. Upon their arrival in the UK they will go through written and verbal communication tests to ensure they are at an acceptable level to work clinically. If their communication skills are not to an acceptable level, they are advised to utilise our recommended training schemes to improve their English. 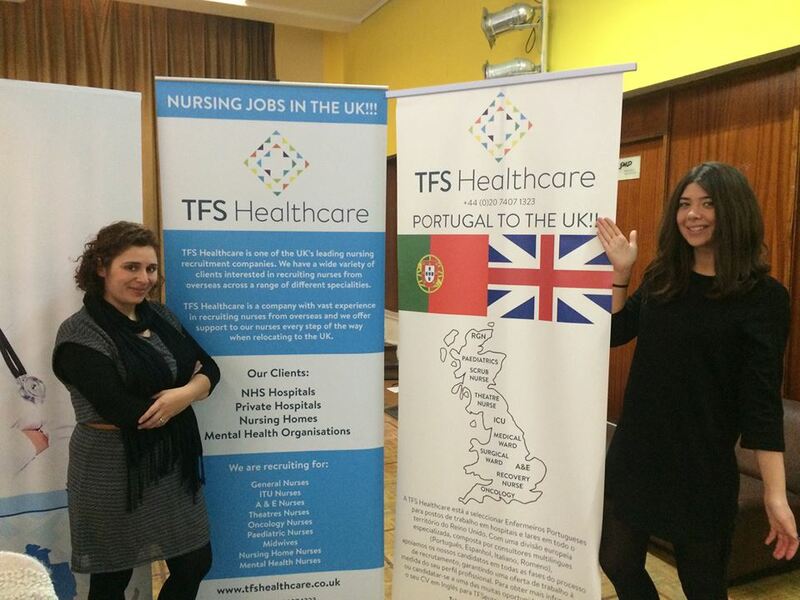 If you are a nurse from overseas and would like to explore a career in healthcare in the UK then you need to look no further than TFS Healthcare. We are an agency that will assist you with every step to find a job in the UK and will then keep in regular contact with you after you have been placed to ensure you are happy in your new position. Register with us today or give us a call on +44(0)20 7407 1122.